The article presented Medisafe at the top of the list of apps, which also included Google Maps and others. TIME cited Pew Research Center statistics showing that 42% of Americans 65 and older use smartphones and 70% use the Internet. 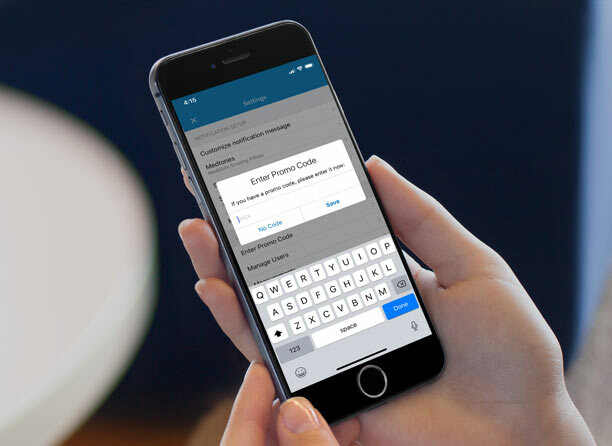 The article cited Medisafe’s 4.7 rating on the iOS App store, and its medication reminder and Medfriend features. 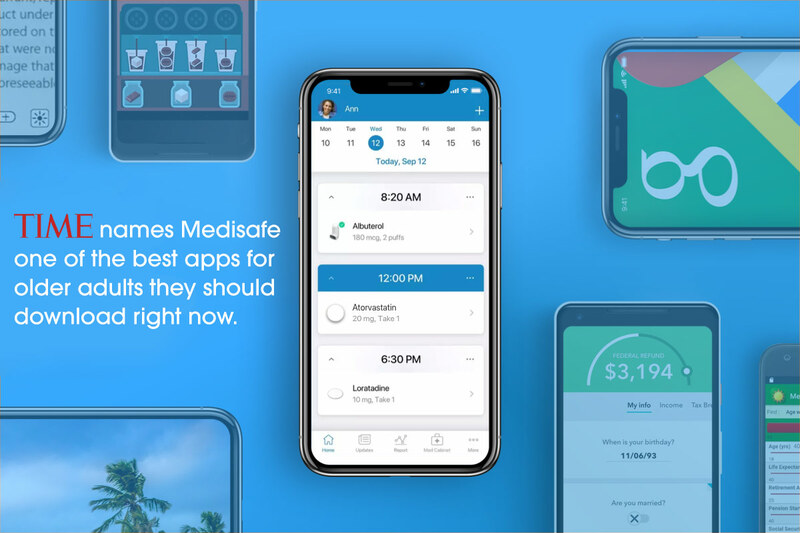 “Recognition by TIME is one more proof that Medisafe has become a ‘must have’ app for older adults, and anyone taking medication on a regular basis,” said Omri Shor, Medisafe Founder and CEO. Medfriend – allows Medisafers to have a friend or family member get updated so they can reach out via phone, text, or email if a medication dose is missed. Drug interaction checker – alerts Medisafers when there may be a potentially harmful interaction between two meds they are taking. Measurements – enables users to track their heart rate, glucose levels, and more. Click or tap here to download the free Medisafe app and never miss a med again.